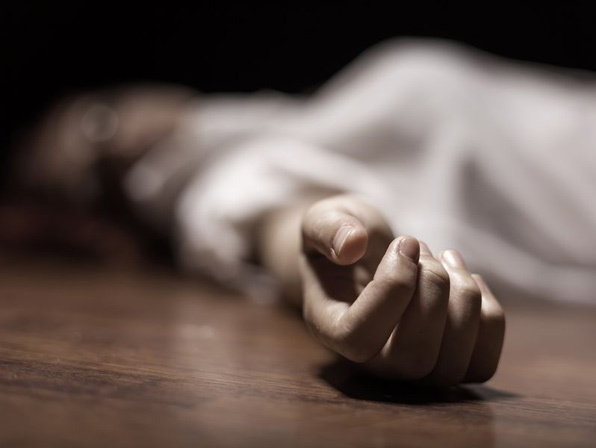 Tragedy struck in Ozoro community, Isoko North local government area of Delta state in the early hours of Friday as smelly fumes from generating set killed a 43-year-old man, identified as Uridihi Mike and his girlfriend, Josephine Okor, in his apartment. They had gone to sleep, leaving the generating set in the corridor of the house to be working non-stop as a result of power failure. DSP Andrew Aniamaka, police spokesman in the state, who confirmed the incident to Daily Post, said, “We took statement from the deceased’s neighbours. We found them dead inside their room, it’s the generator fume emitting odour which killed them. It was gathered that there had been frequent cases of fume from gen sets killing people in Ozoro community in the recent times, a situation residents, who spoke to Daily Post on condition of anonymity, blamed on regular electricity outage in the community. “We don’t get power supply regularly in Ozoro community hence the use of generator always, and the effects had been frequent cases of death. We want BEDC to improve power supply regularly to avoid frequent cases of generator fume killings,” the angry residents said.